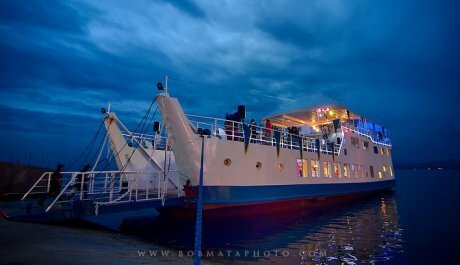 The Venue Party Boat is Davao's first and only party boat cruising the Davao gulf on weekends. 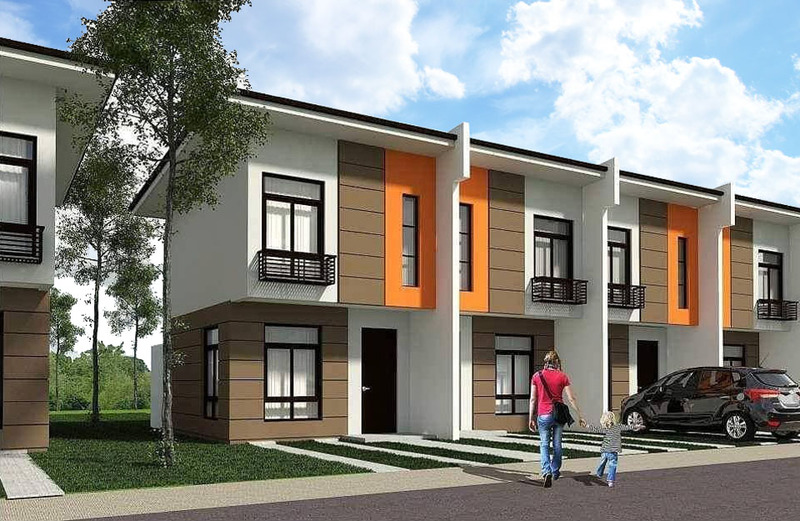 It features 3 floors of dining options- a buffet restaurant, a grillery and a coffee shop. The boat may be chartered for special activities on weekdays for a minimum amount.